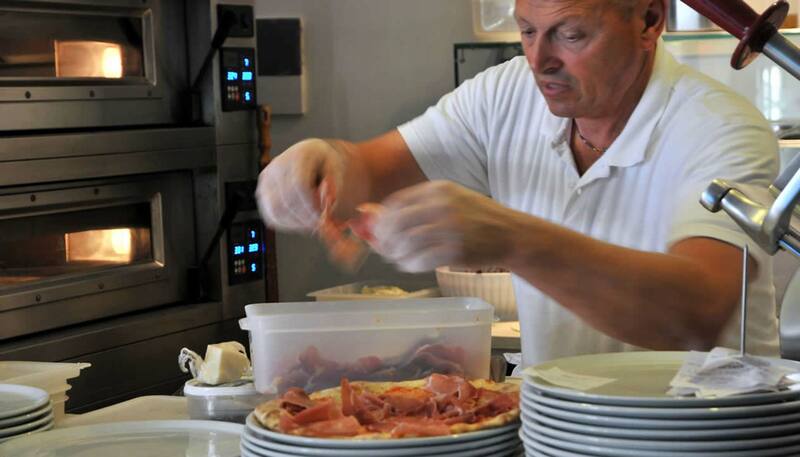 Osteria al Duomo is a well-known and appreciated pizzeria in Murano (Venice). 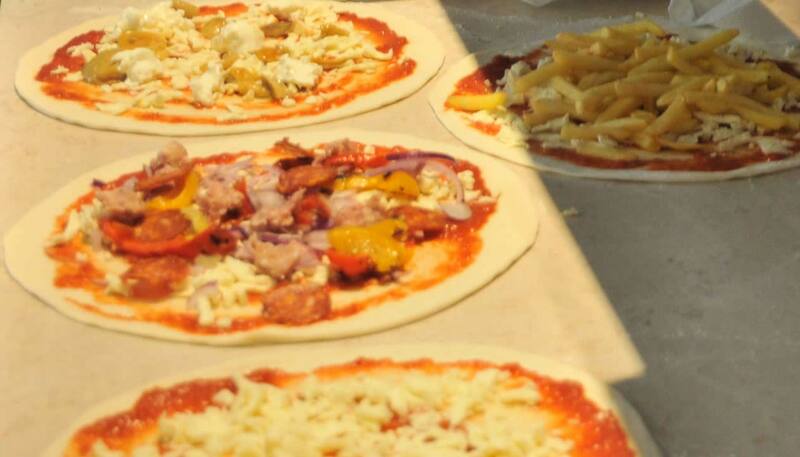 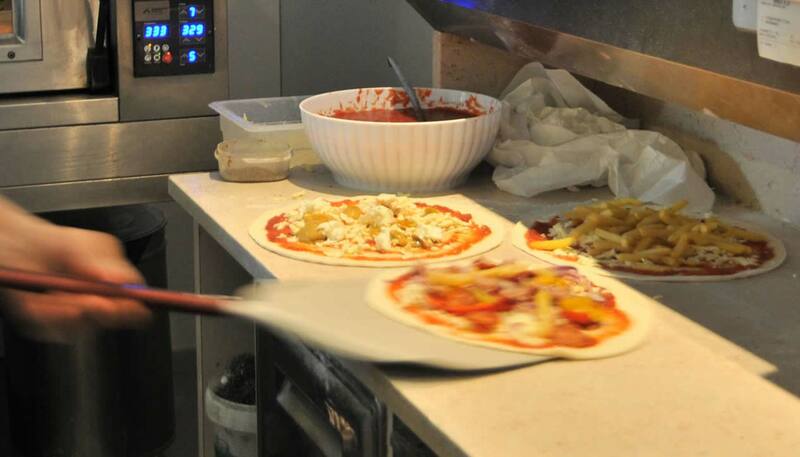 At Osteria al Duomo we welcome you with a wide variety of pizzas. 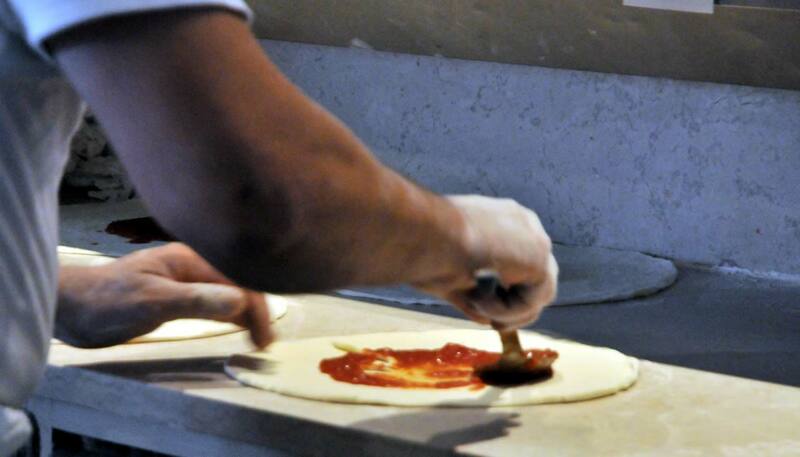 The secret of their exceptional taste is in the dough; in fact they are baked by expert chefs using a traditional recipe: the dough is leavened slowly, there's no other way to obtain such a tasty and crisp pizza's base. 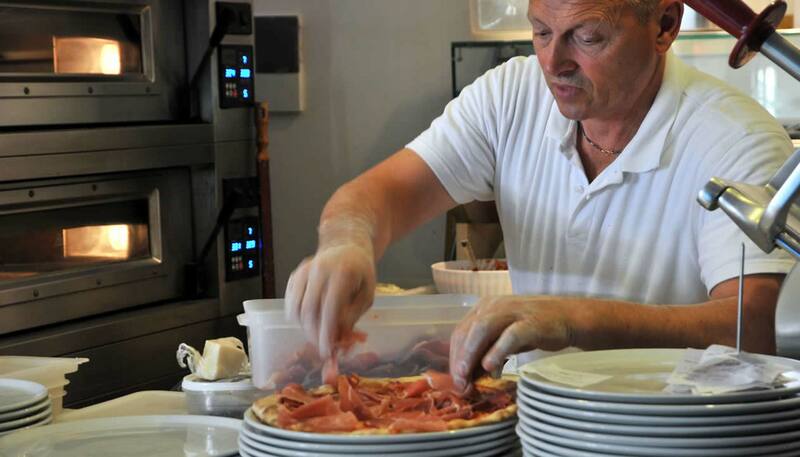 We bake the best pizzas in Murano (Venice) because we choose only the finest ingredients: tomatoes, oregano, mozzarella and all the toppings you can desire. 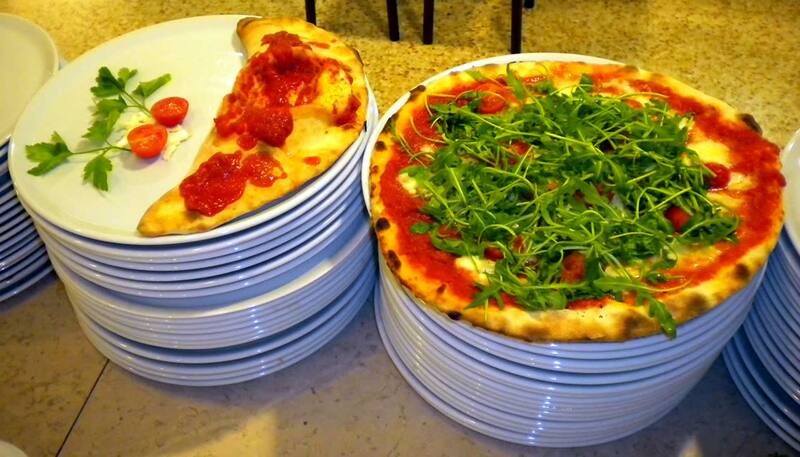 If you are looking for a good pizza in Murano (Venice), come and visit us: pizzeria Osteria al Duomo is waiting for you!